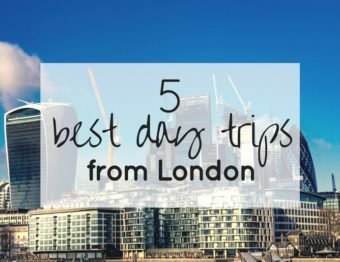 London is epic, so I figure you need to do epic things while there. That’s why the Up at the O2 climbing experience was a must for me. I’m not the biggest adrenaline junkie and I wouldn’t say that I’m super adventurous, but it looked awesome AND seemed like something I could do. 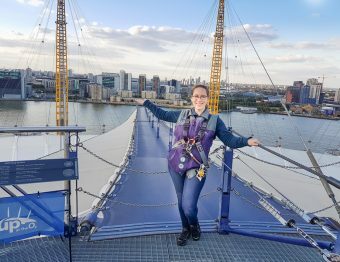 I figured, why not climb the O2? Should be fun! Right? 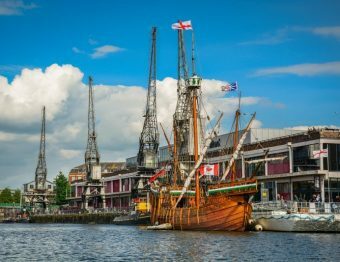 Book your ticket from my affiliate link with GetYourGuide. This just means I get a commission if you make a purchase. It’s easy to buy tickets. 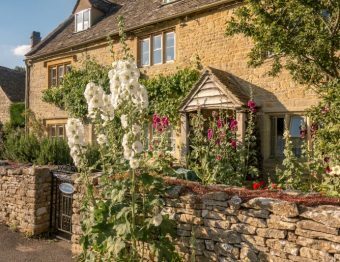 You buy them here from GetYourGuide and choose the date, time, and choose whether you want to have the Champagne celebration package. I have to say, I didn’t do this but most everyone else did. So I do recommend it. If you want a drink that isn’t alcoholic, that have you covered, just upgrade to a Coca-Cola once you’re there to check-in. Though the Champagne does make it a bit more special, you know? The ticket includes a safety briefing, shoes, and depending on the weather, a full jumpsuit or lighter vest. They will have you put on the harness that attaches to the tether so you can’t fall off. Be sure to dress correctly for the weather and bring gloves if your hands are a bit sensitive. Definitely wear pants…or at least something that they harness can fit around. To get to all this gear, you have to fill out your consent form with an emergency contact that is not on the climb. Also, if you have any medical issues, you should let the guide know up front. Anything you brought with you that you don’t take up on the climb will go in a blue box which will then go in a large trunk that is locked up while you’re off burning some calories. You can take your phones and compact cameras if they fit in the pockets of the vest or jumpsuit. But you cannot take them out until you reach the viewing platform. I understand this rule, but it’s a bit frustrating for someone who wants pictures of everything! Then again, you can’t drop and lose it if you can’t take it out of your pocket. To help you get the most photos, they have a professional photographer taking a couple of photos before the climb so you can buy them afterward. It’s an attraction — they all do stuff like that. So, I figure, it’s fine and expected. I was alone which seemed to confuse everyone, but the group was full of super nice people. From gearing up, to being on the viewing platform at the top, everyone was offering to take photos for me. Someone had to volunteer to go first, and selfishly, I didn’t want to wait behind others, so I offered. People could move faster than I thought so I had to move quickly! The gear/slide thing that kept you on the line was easy enough to use, but you had to move with it. Some of the parts are pretty steep, and you’d have to pull yourself on the handrail line while pulling up the slide. It’s like the perfect amount of work out needed for you to feel good when you got to the view. The view from the platform is pretty spectacular. 360-degree views make you want to look everywhere. Our group was lucky with the incredible weather so it was sunny, blue skies, and very clear. You get about 20 minutes at the top and that’s when they serve the Coca-Cola or Champagne. It’s the perfect time to get the selfie and all the photos you could want! There’s plenty of time to not feel rushed. There’s a sunset climb or you can time it to be up there when you would like it best. I really enjoyed the 5:00 pm climb in early September, but an hour later might have been perfect. Not that there’s a bad time to go… unless it’s raining. Personally, I wouldn’t want to go then. It’s a bit steeper going down…I don’t really know why that is. But it takes a bit of concentration to walk down but I wouldn’t say difficult. It’s such a good feeling to accomplish this climb. As I said before, it’s just enough of an effort to make you appreciate it, but not too difficult to where you’d swear not to do it again! You’ll go inside to take off the shoes, harness, and vest or jumpsuit before going through the gift shop to buy any photos you want to keep. Of course, there are many other things you can buy as well. It is a gift shop, after all! It’s all about time! Everything seems to mean something at the O2 which you get a great feel for when you’re climbing the structure. Weeks – 52 meters above the ground you’ll find the walkway for the climb — this represents 52 weeks in a year. Months – the 12 big, yellow support towers represent the 12 months of the year. The climb, viewing, and decent will take about 1 hour, so hit the toilet before you gear up! Don’t bounce on the platform. Might seem like fun but the others will not like you. Take a small compact camera with you if you want better photos than your phone can take. Wear pants so the harness is more comfortable. Bring socks if you are wearing sandals. They will give you shoes, but you’ll want your own socks! This part is easy! Just take the Jubilee line to the North Greenwich Station and follow the signs for the O2. There’s a covered walkway right in front of the doors, following that makes it super easy. Right before you get to the entrance of the O2, take a left. You’ll see signs that say “Let’s Climb” and “Up at the O2” or “Base Camp”. These all mean you are at the right place. Ready to get your ticket? Just click the banner below and you’ll be all sorted! 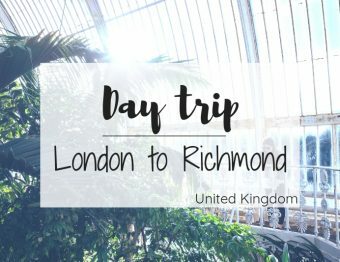 Climbing the O2 is a really fun experience and while the view can be seen elsewhere in London, the experience is unique, I’d recommend it! Looks amazing! I am sure the view must be pretty amazing at night from up there. That’s Nice Post. Keep writing .